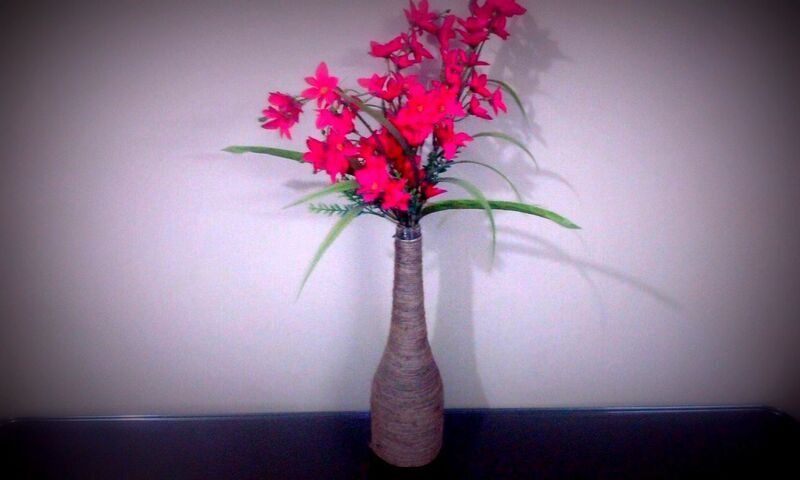 Easy and pretty! 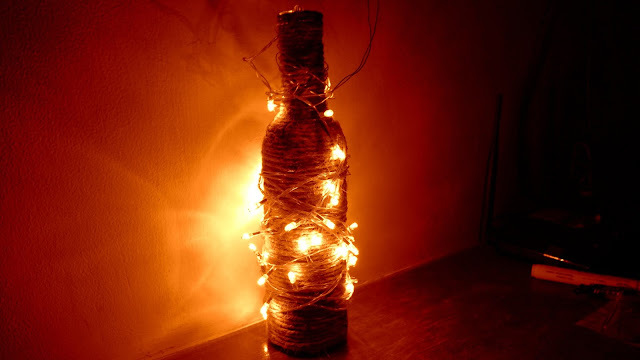 Wine bottle DIY!!! Who knew empty wine bottles could look so pretty and can add magic to your room!